Don’t let an accident change your life. 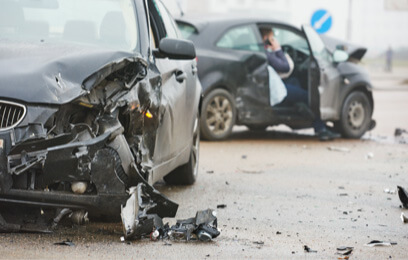 If you’ve been injured in a car accident, it’s important to know your rights and have an experienced professional on your side. David Gardiner fights for your rights, and in most cases doesn’t get paid until you do. Struggling with the seemingly endless bureaucracy of insurance claims? Book a free consultation with David Gardiner and find out how he can help you get the benefits & payment you deserve. Negligent property owners wners cannot hide from their legal obligations & responsibilities. David Gardiner will ensure that you know your rights and receive a fair process in making your claim. I’ve made my lifelong focus and passion to help people in Ottawa who have been injured get the compensation and respect that they deserve. David M. Gardiner, B.A., LL.B., was called to the Ontario Bar in 2001, after receiving his Bachelor of Laws Degree from Queen’s University. Since then David has been serving and fighting for those injured in car accidents, slips, falls and other circumstances. David makes it his mission to make sure people know their rights and are aware of their options for seeking compensation for injury or disability. 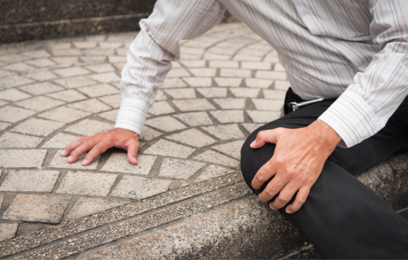 David’s areas of practice include: Personal Injury, Motor Vehicle Accidents, Slip and Falls, Defective Products and Insurance & Disability Claims. Based in Ottawa, he handles cases across Ontario. Consultations with David Gardiner are free, and in most cases David does not receive fees until your case settles. Pursuing a personal injury or insurance claim is a complicated and tedious process, one that can (and in fact is designed to) overwhelm many people. 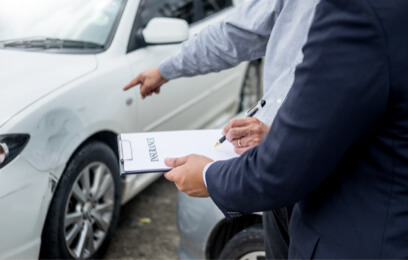 Let David Gardiner handle your claim and give you peace of mind. 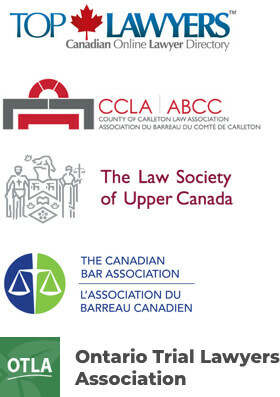 David Gardiner is a member in good standing of the Law Society of Ontario and is also a member of the Ontario Trial Lawyers Association, the Lawyer Referral Service, the County of Carleton Law Association and the Canadian Bar Association. 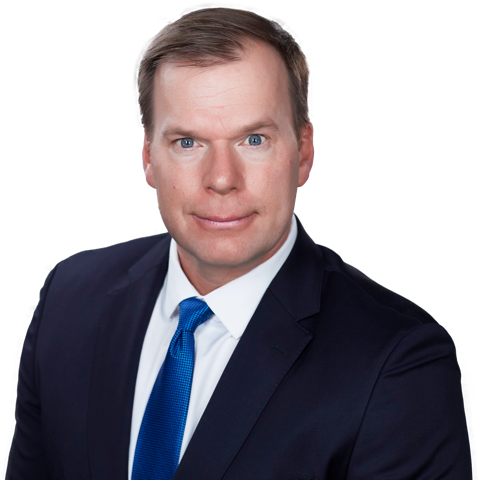 David Gardiner has had the privilege of representing over 5000 clients in Ontario throughout his career. Though they come from all walks of life and comprise a diverse and dynamic group, David’s clientele have one thing in common: They found themselves victim to a challenging set of circumstances and needed someone to make their voices heard. It is David’s pleasure and pride to fight for those who deserve a better lot in life, and he works tirelessly to make sure get a fair shot at what they deserve. With David Gardiner, You're Not Just a Number.